Flashing lights and polaroids; hair & make-up and haute couture, need we say more? Lakme Fashion Week Summer/Resort 2011 has made dreams come true time after time for designers, models, and photographers and has put Indian on the map of haute couture. LakmÃ� Fashion Week (LFW) is jointly organised by LakmÃ�, the No.1 cosmetics and beauty services brand in India and IMG, the global leader in fashion weeks and event production. LFW has been conjured up and created with a vision to "Redefine the future of fashion and Integrate India into the global fashion world". 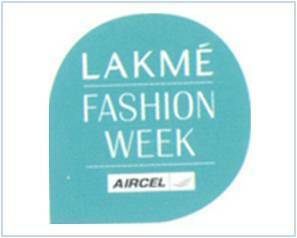 LFW is organized twice every year. LFW Summer/Resort 2011 had been held from March 11 to March 15, 2011 at Grand Hyatt Hotel, Mumbai. Sony YAY! partners with LAKME Salons to make this Mother’s Day special! Shavon Barua moves on from Havas media. !